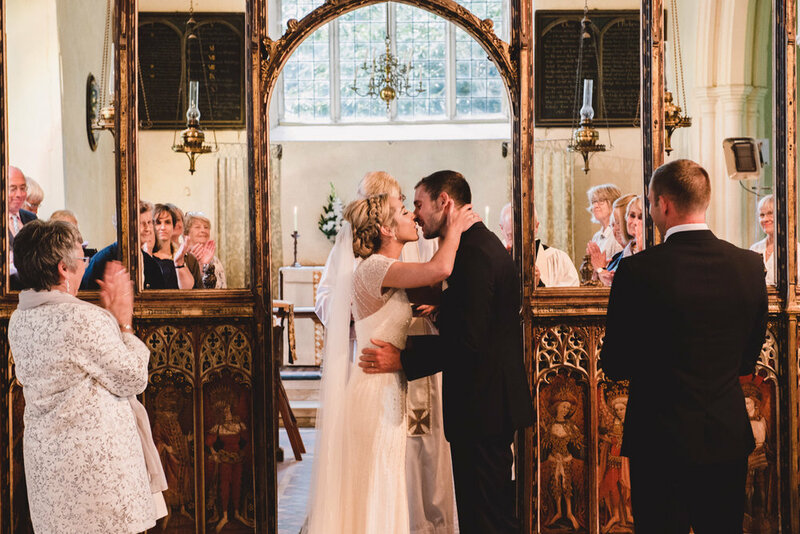 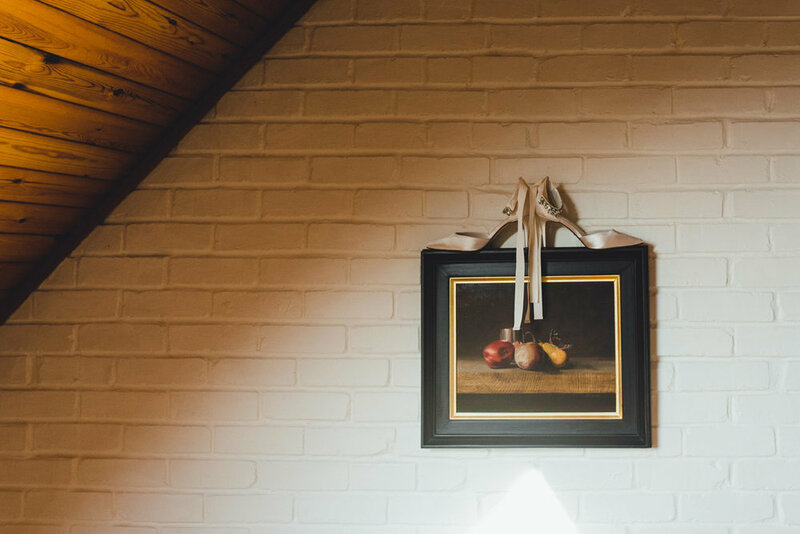 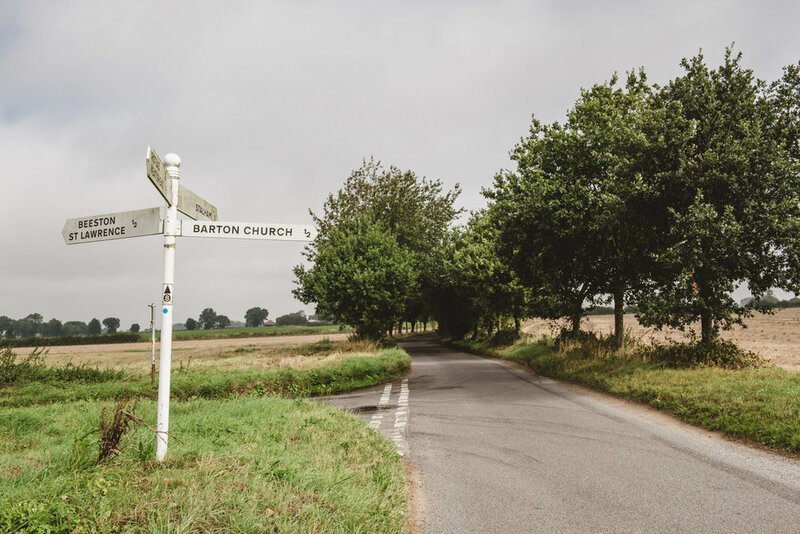 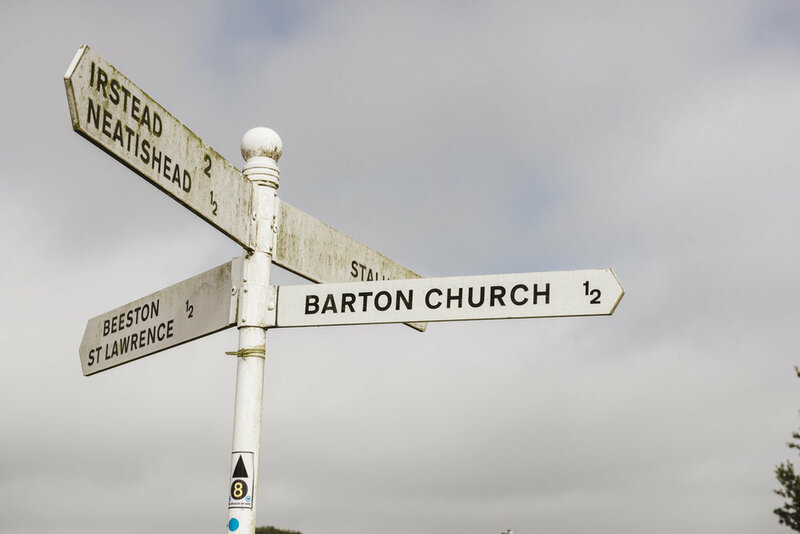 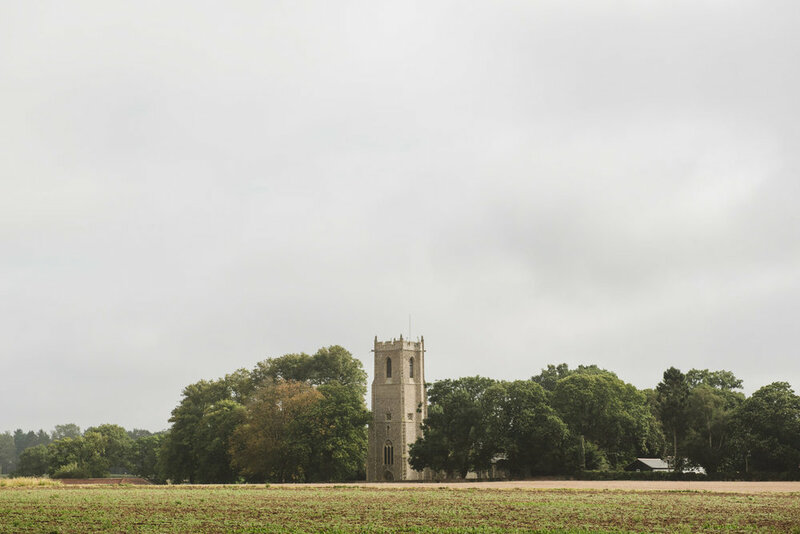 When I was asked to photograph a Norfolk wedding I jumped at the chance as I had never been to Norfolk before in my life and it has always been somewhere I wanted to see. 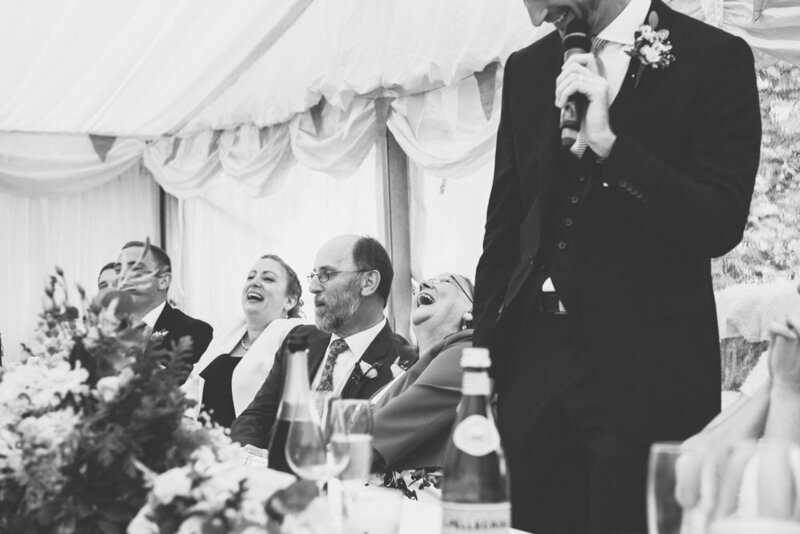 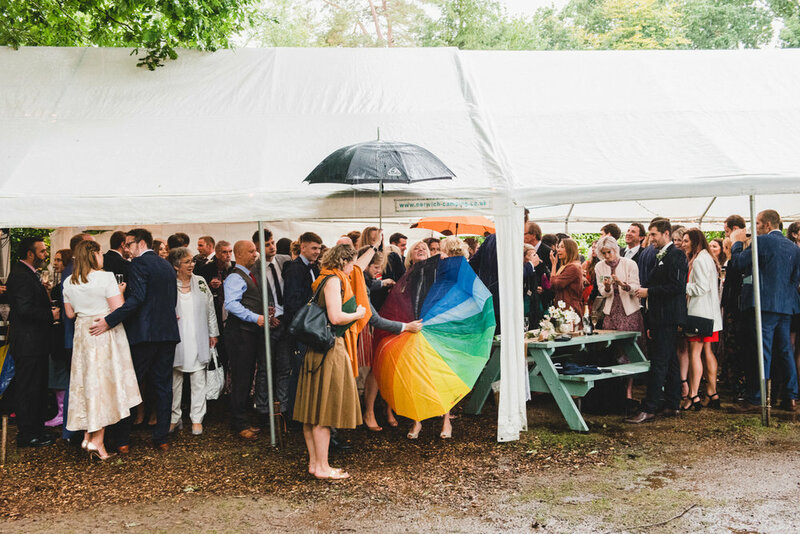 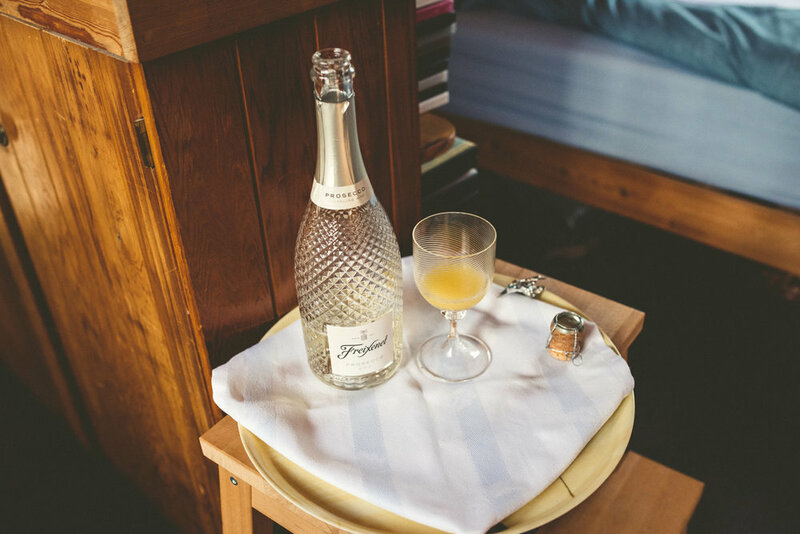 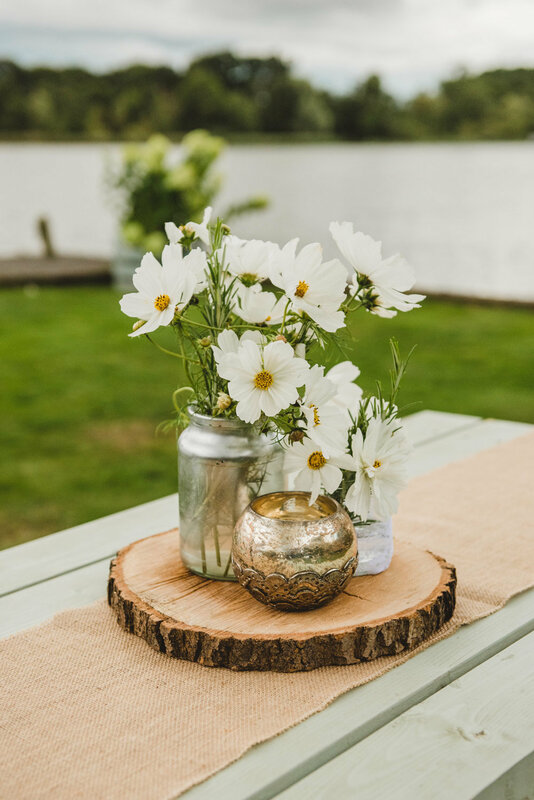 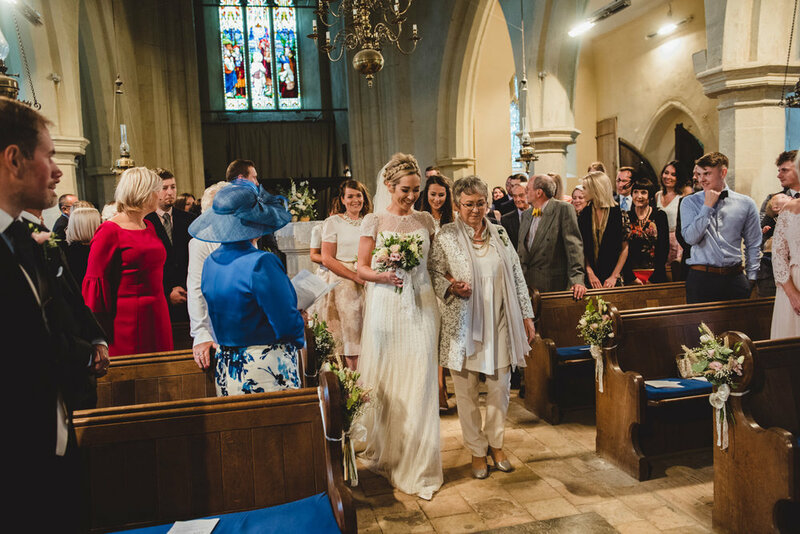 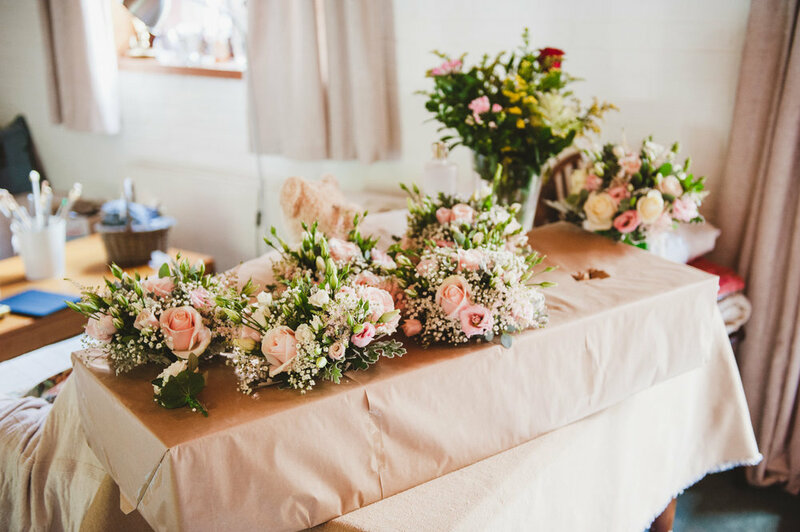 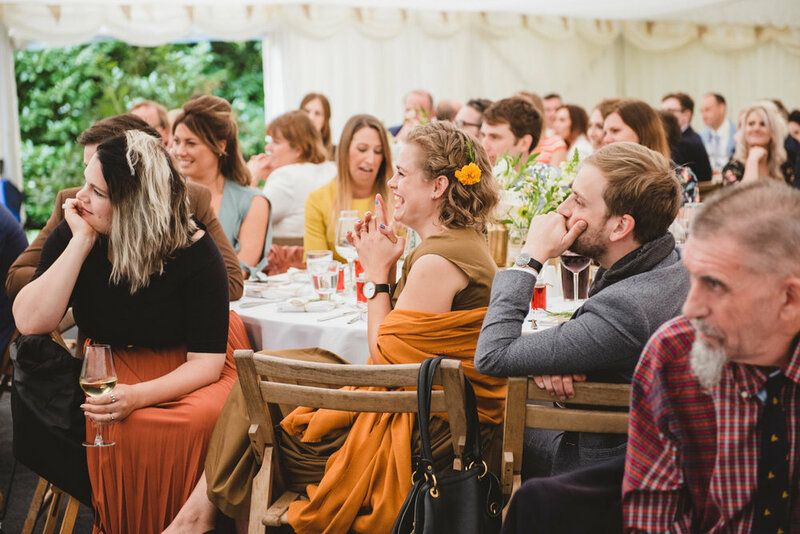 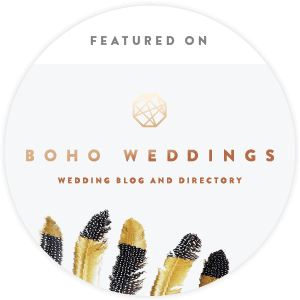 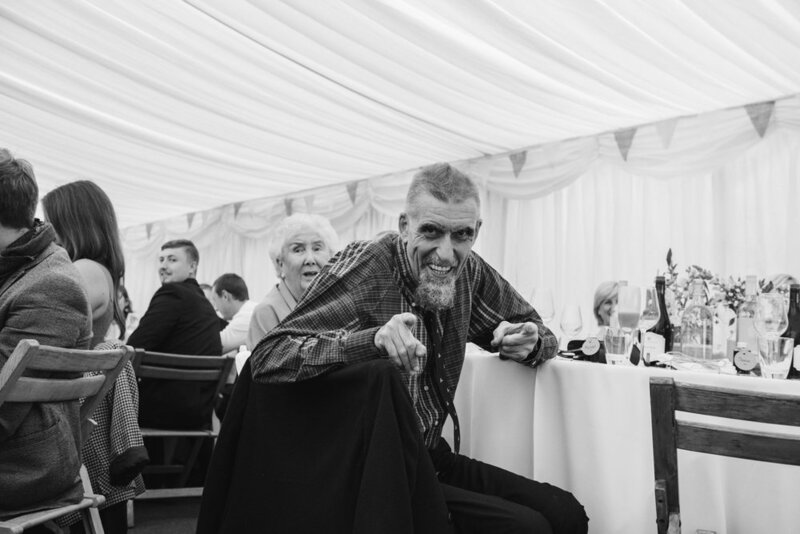 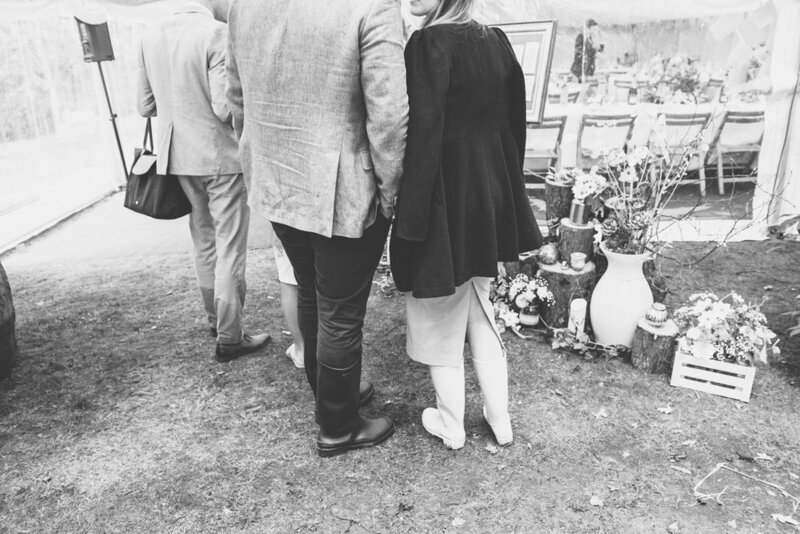 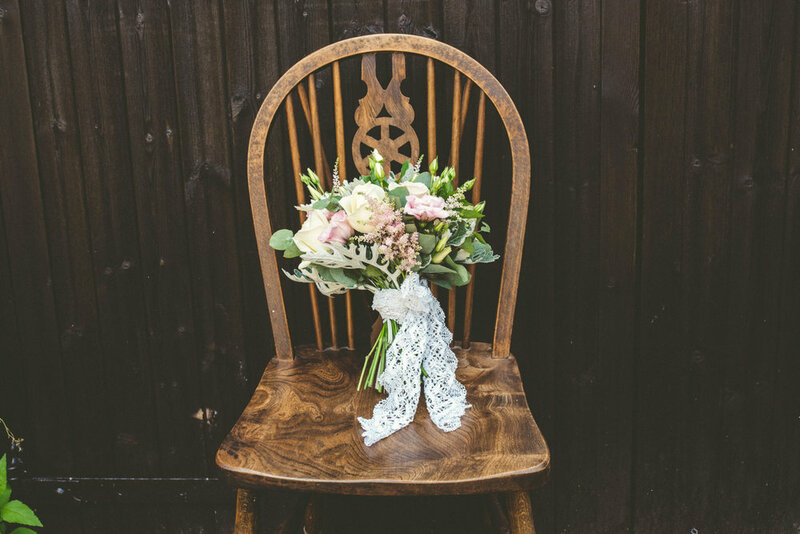 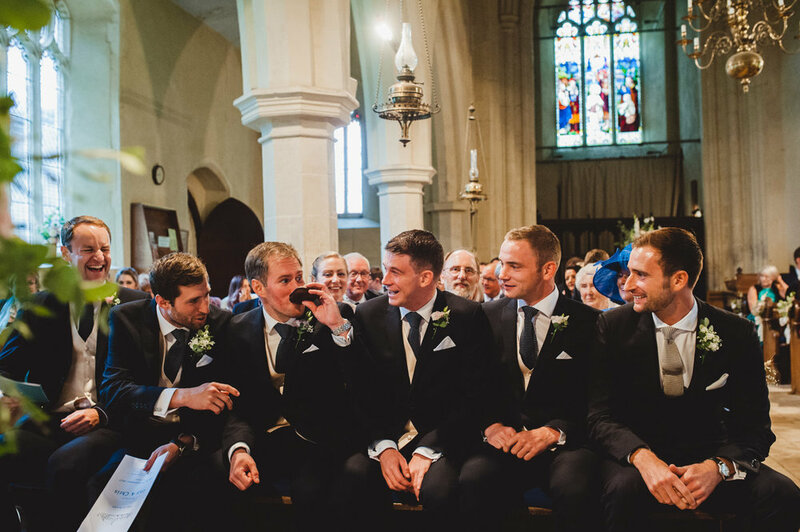 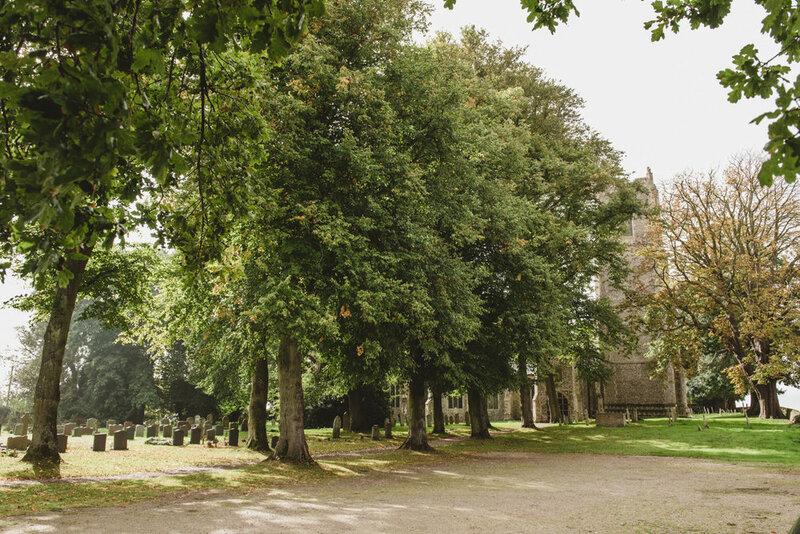 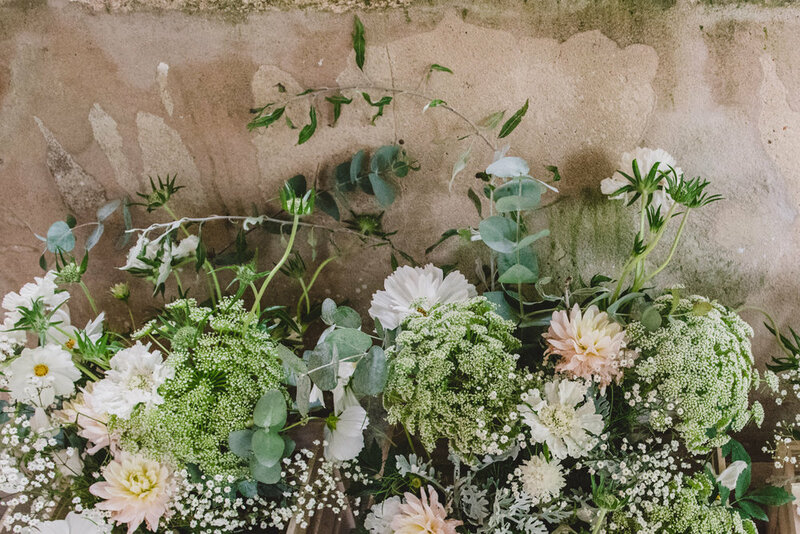 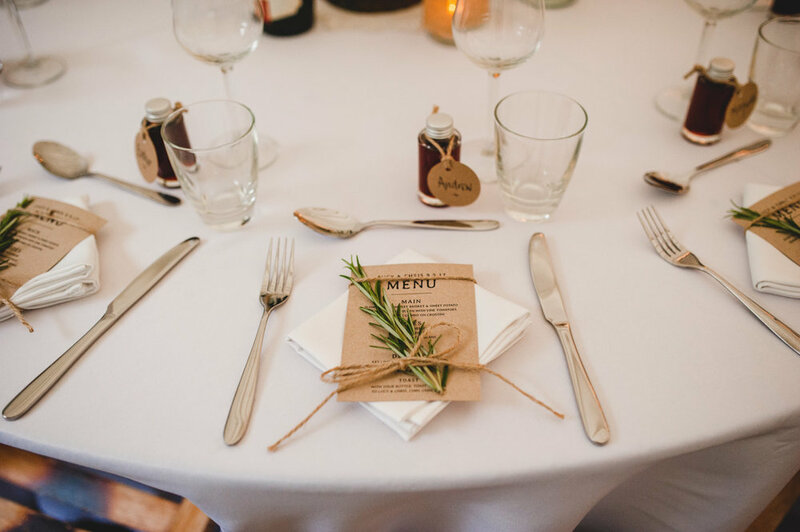 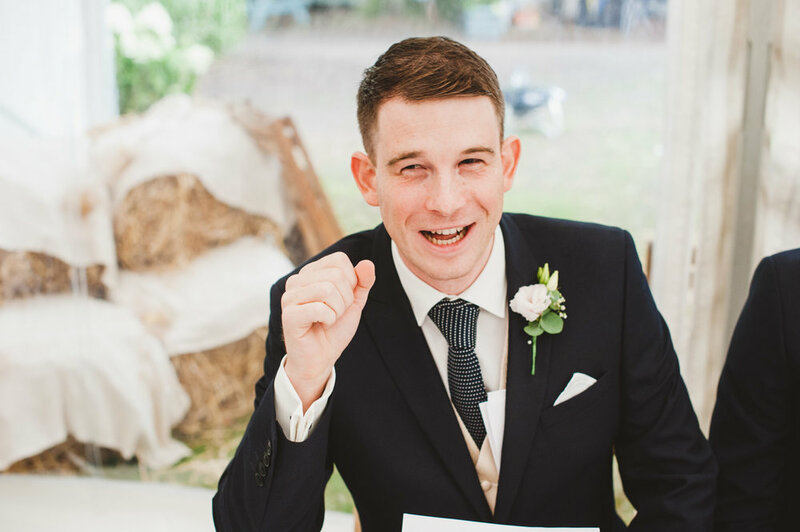 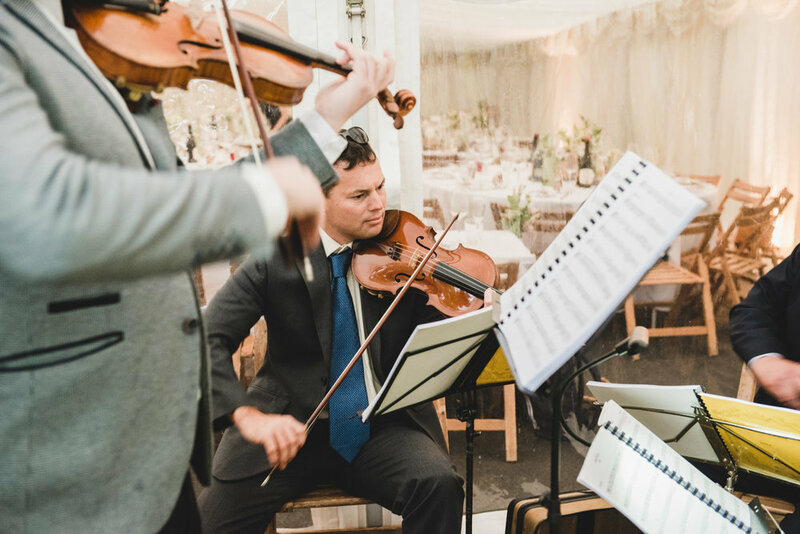 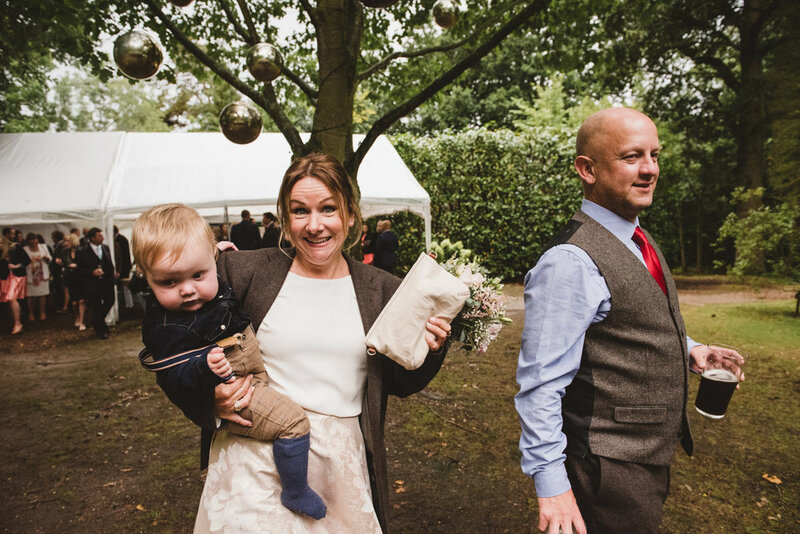 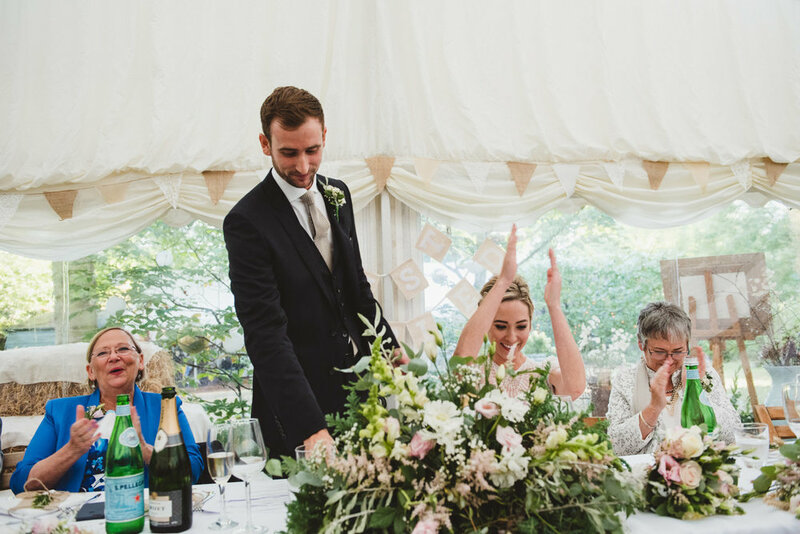 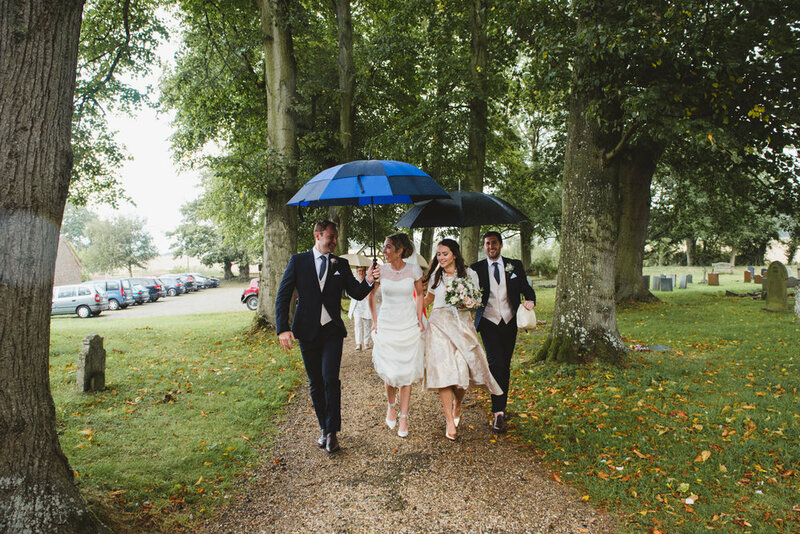 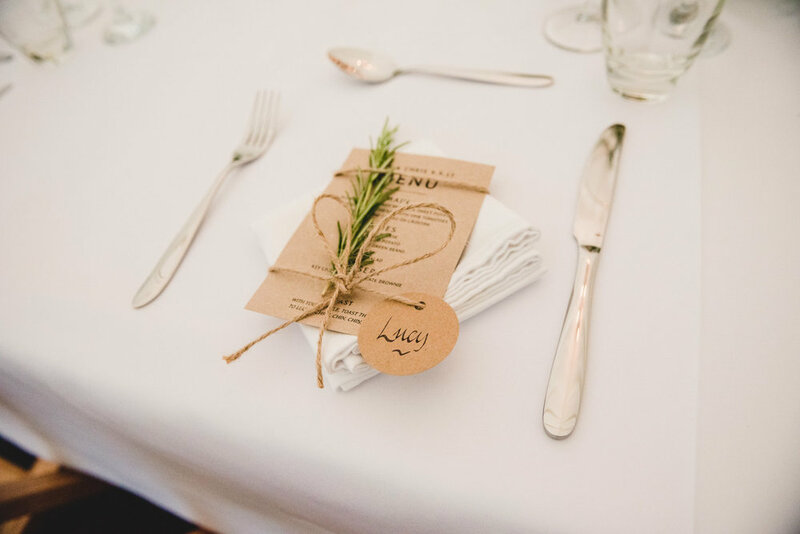 I always love it when family and friends pull together with their skills and talents to make a wedding day even more personal and special and Chris and Lucy's wedding was a really beautifully homespun family affair. 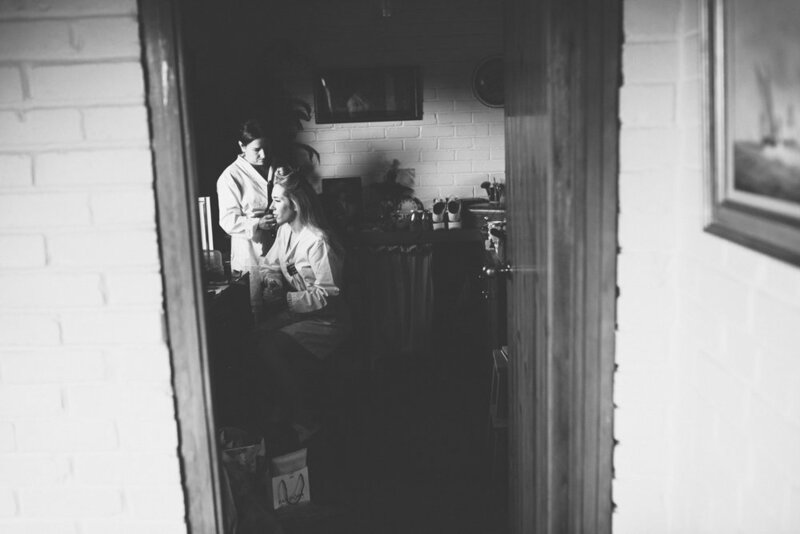 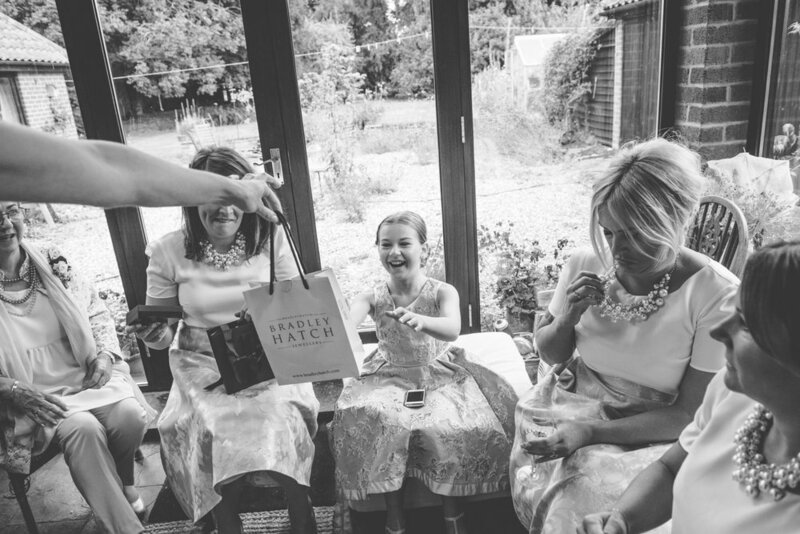 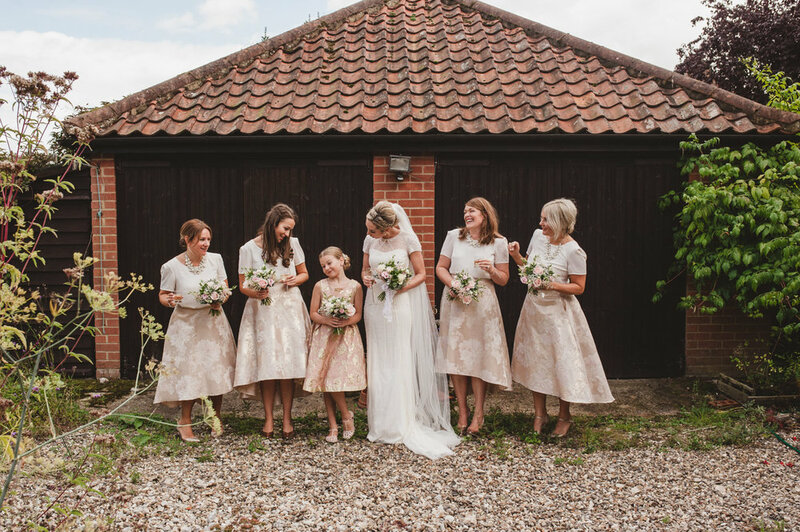 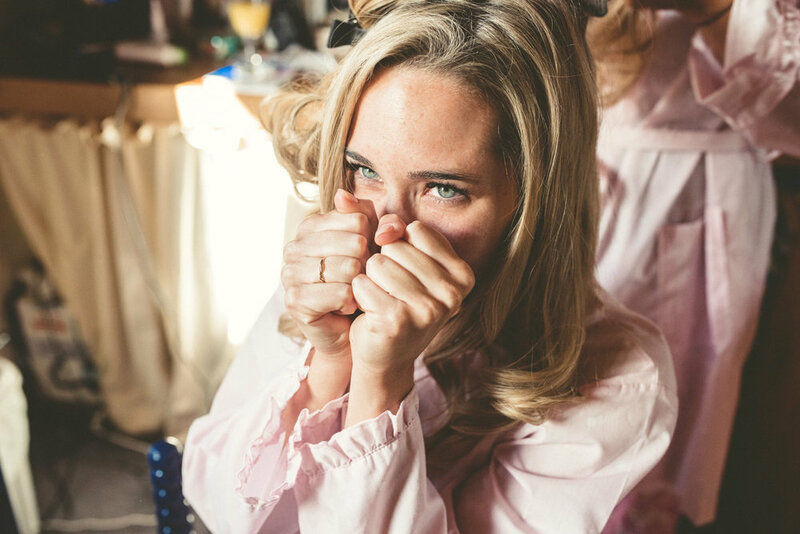 Lucy got ready at her family home in Barton Turf, with her bridesmaid and sister Charlotte Calladine doing the most incredible job on her hair, while another bridesmaid and sister, Bex, did her gorgeous makeup, as well as making the Mother of the Bride's Jacket. 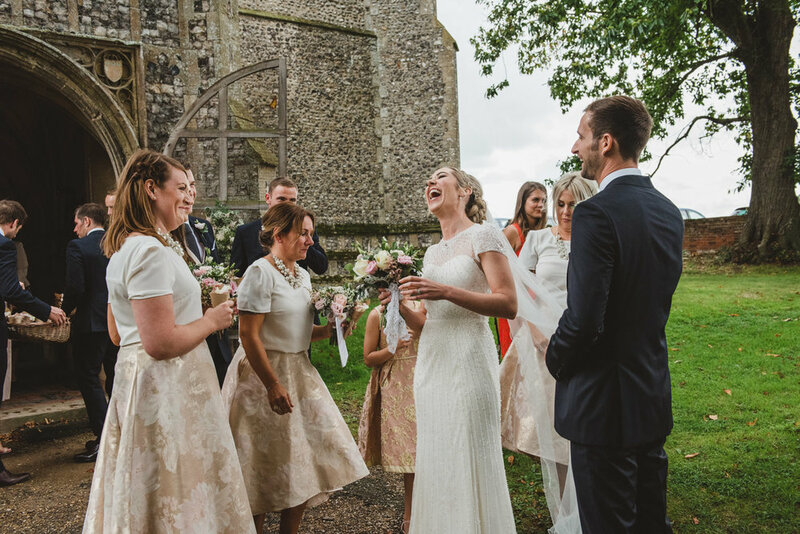 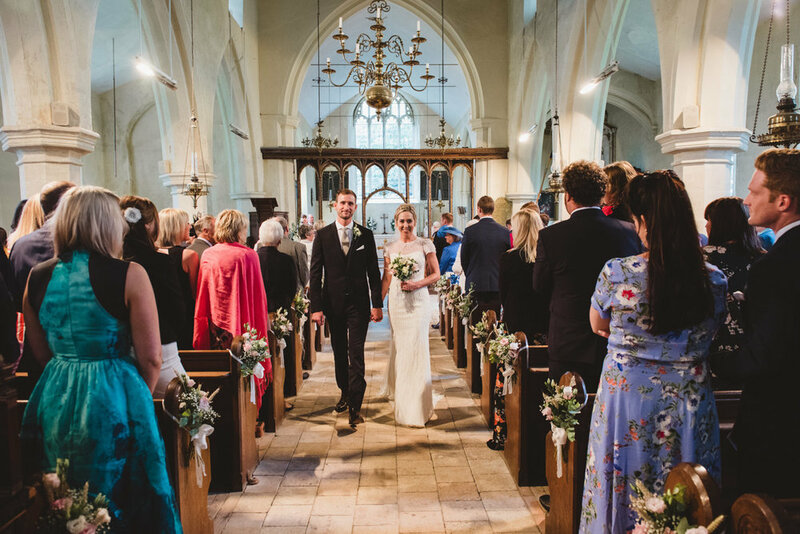 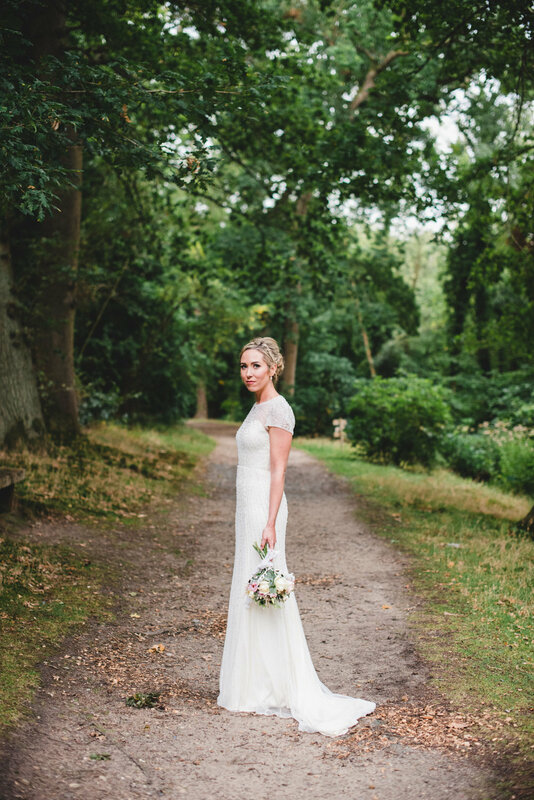 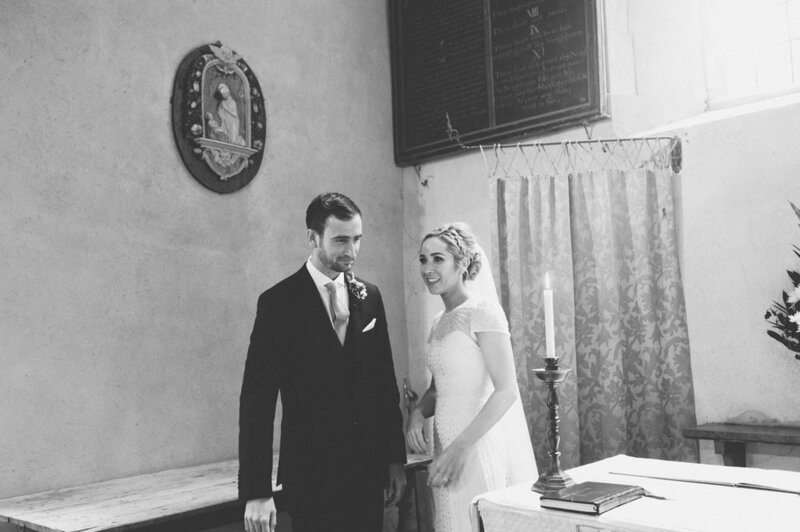 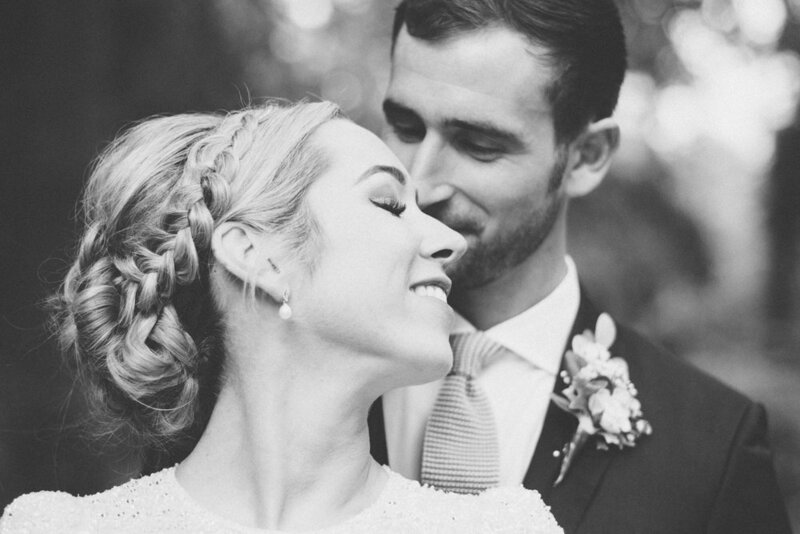 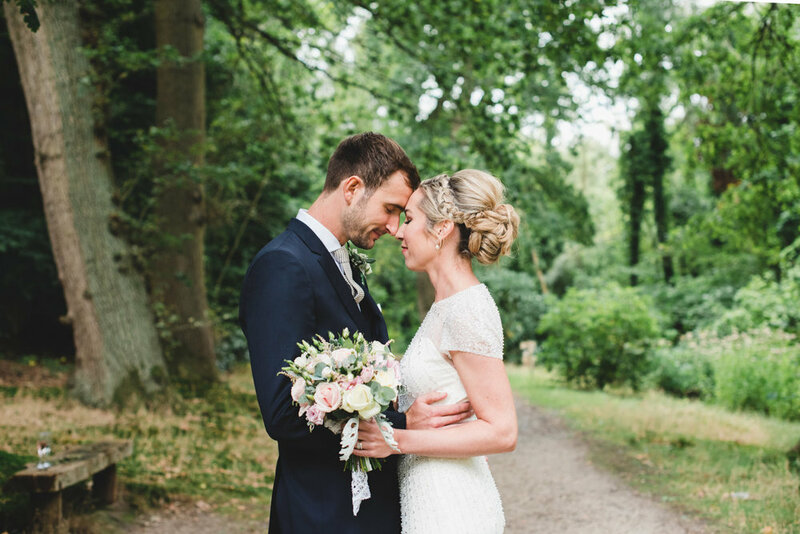 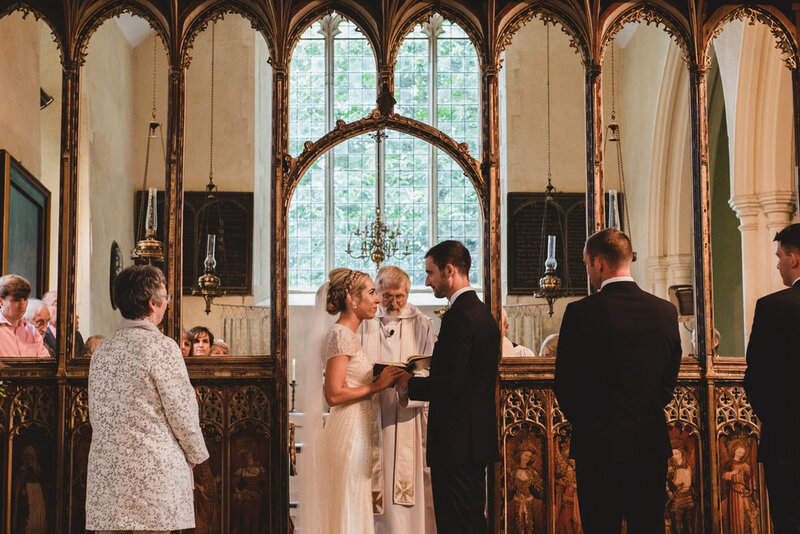 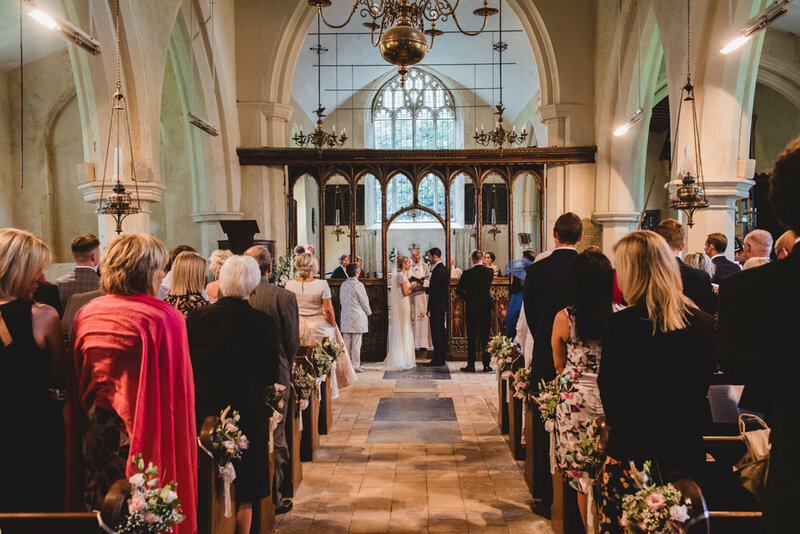 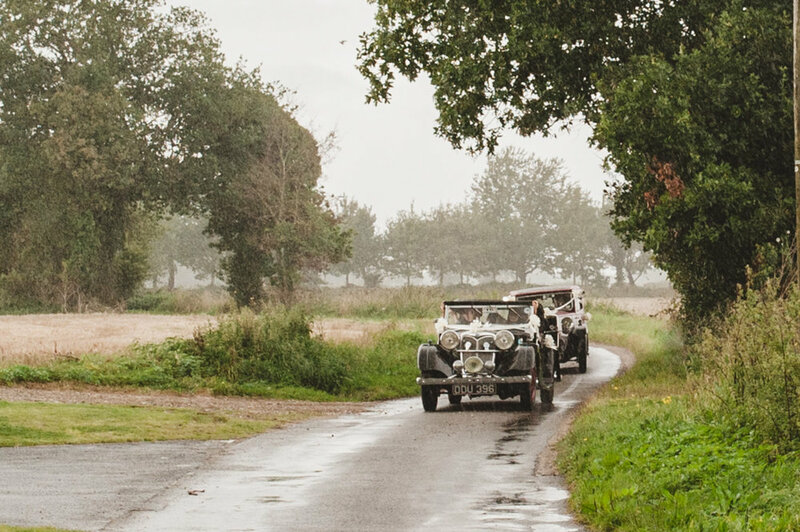 Lucy wore a stunning, ivory Jenny Packham gown for their rural church wedding which was followed by boat rides and champagne at the Fairhaven Gardens, South Walsham. 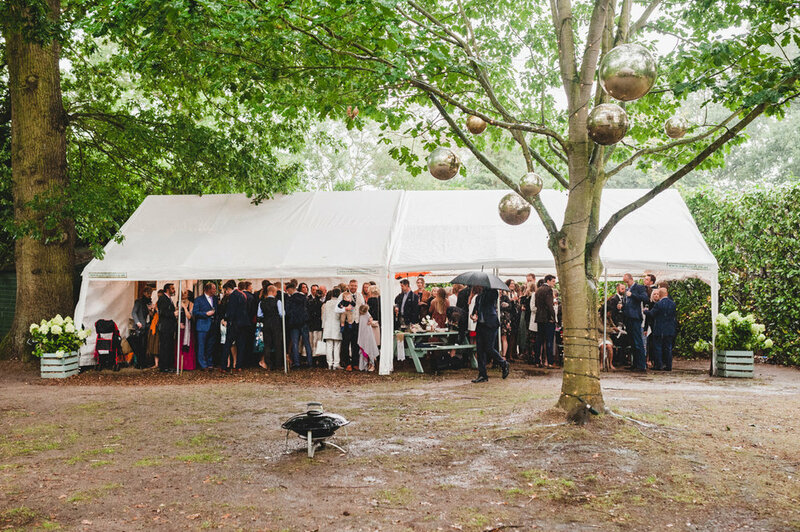 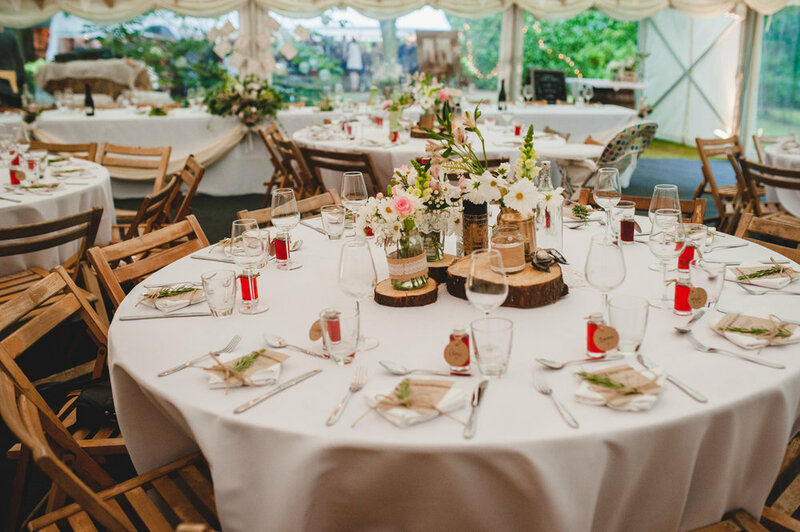 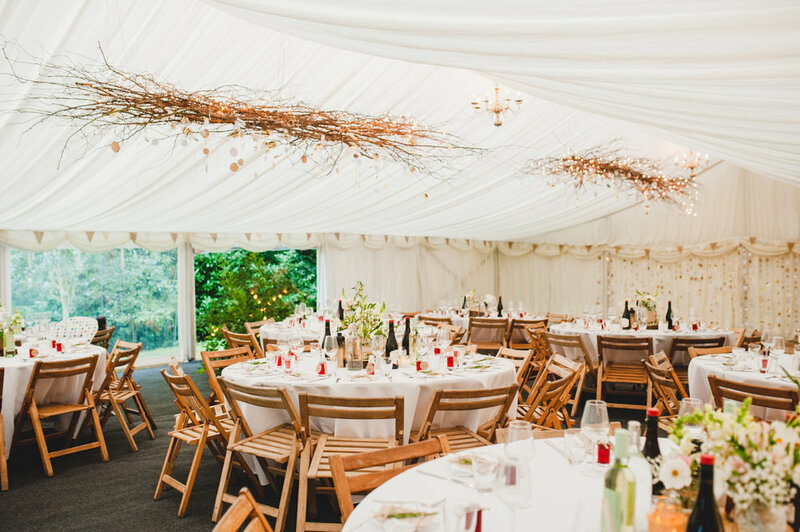 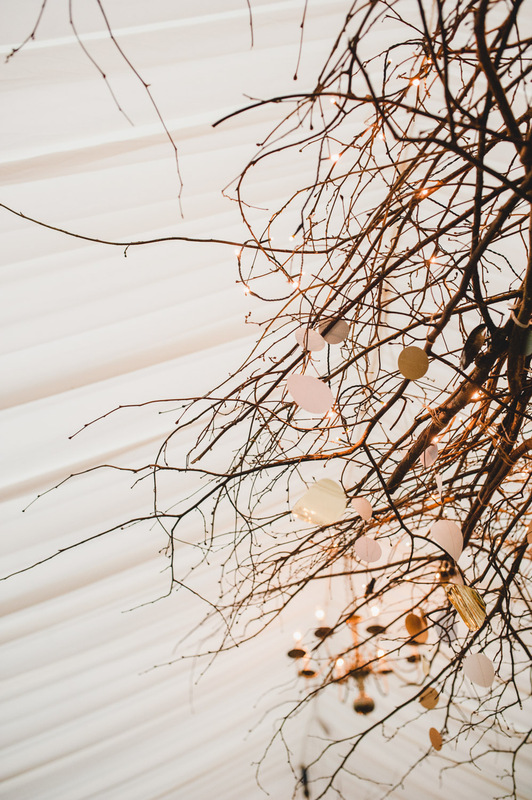 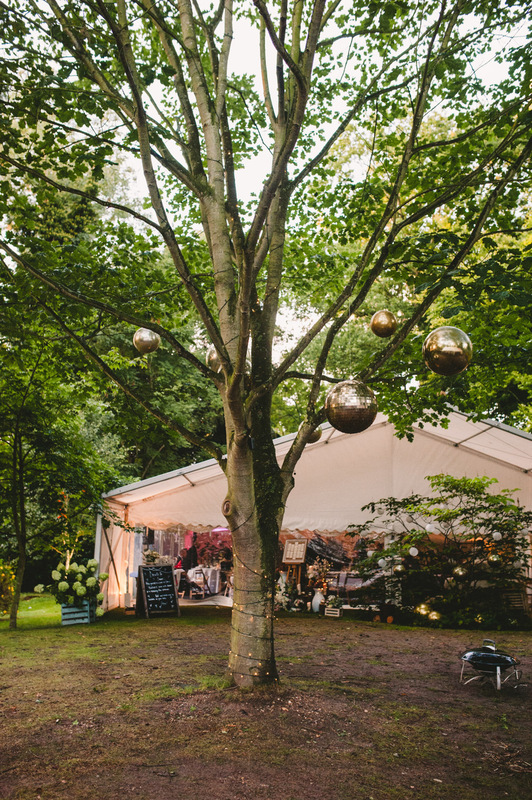 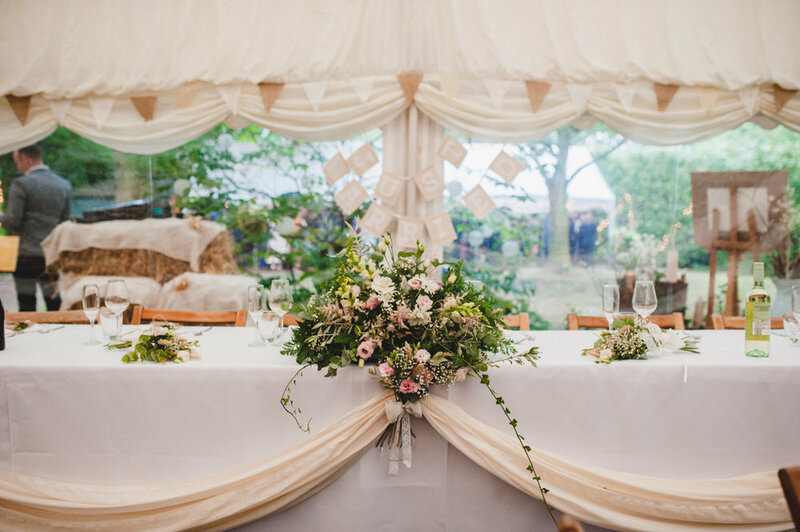 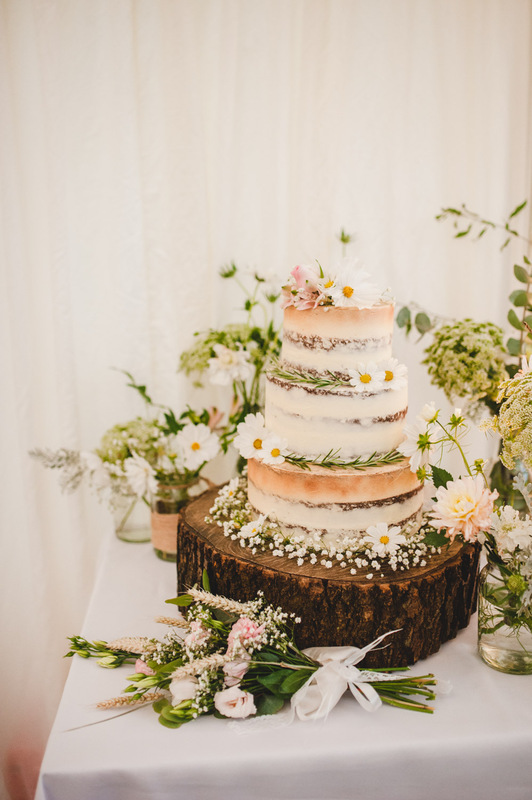 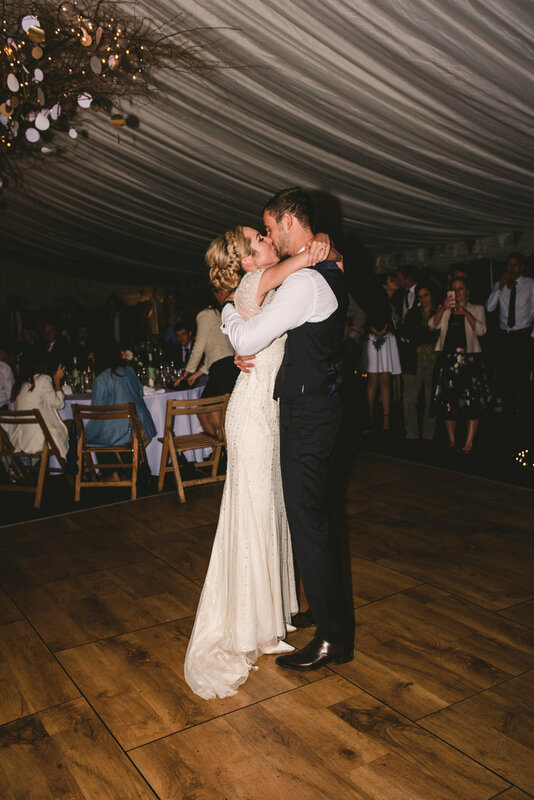 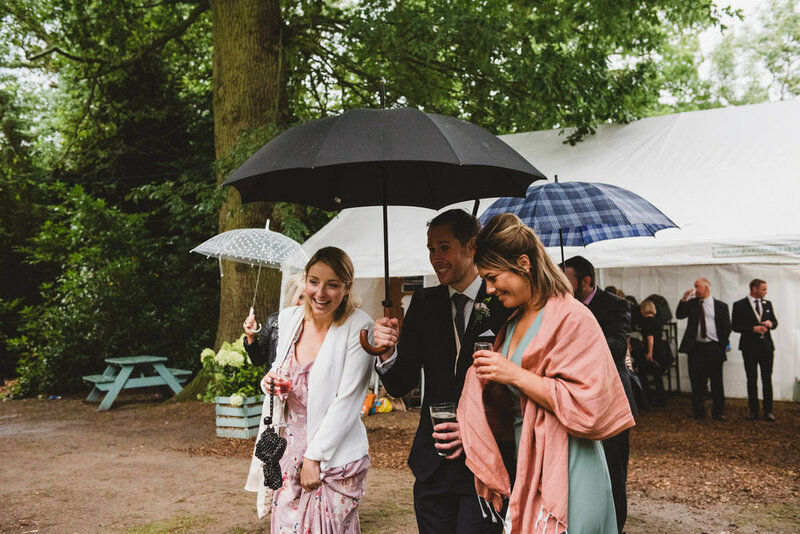 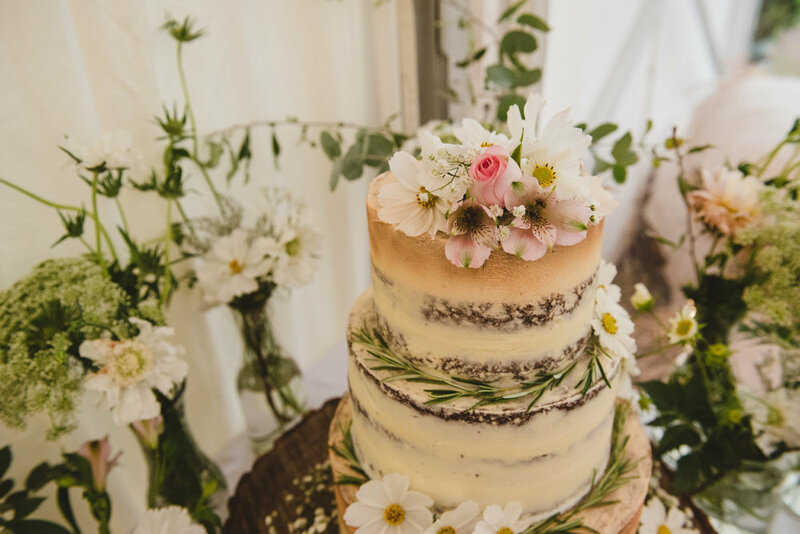 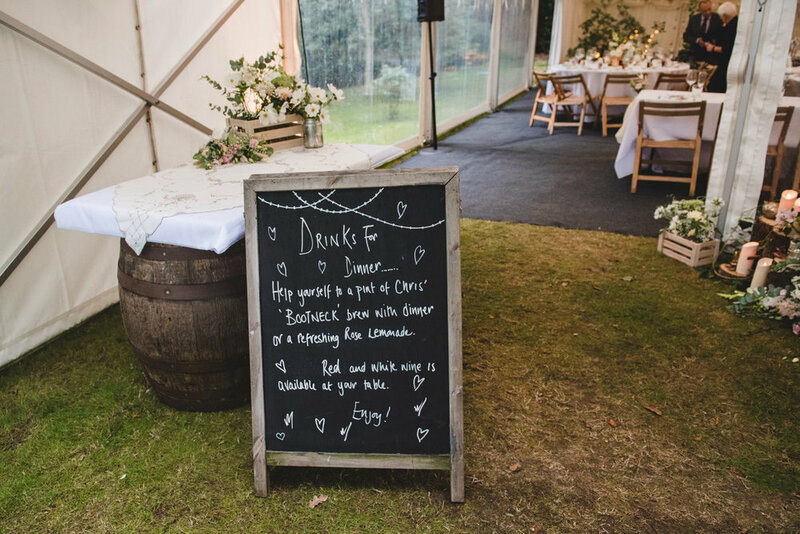 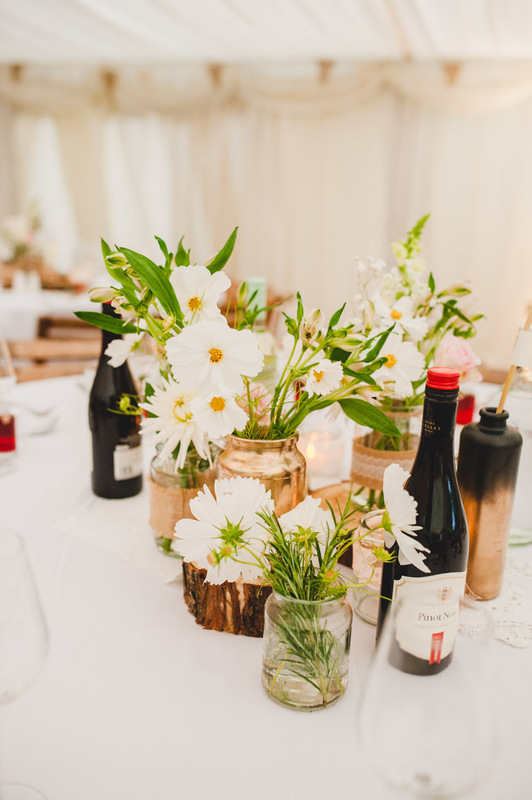 Their reception marquee was decorated stunningly by family friend and bridesmaid, Felicity, who brought the 'outside' inside, creating a magical woodland inside the marquee.